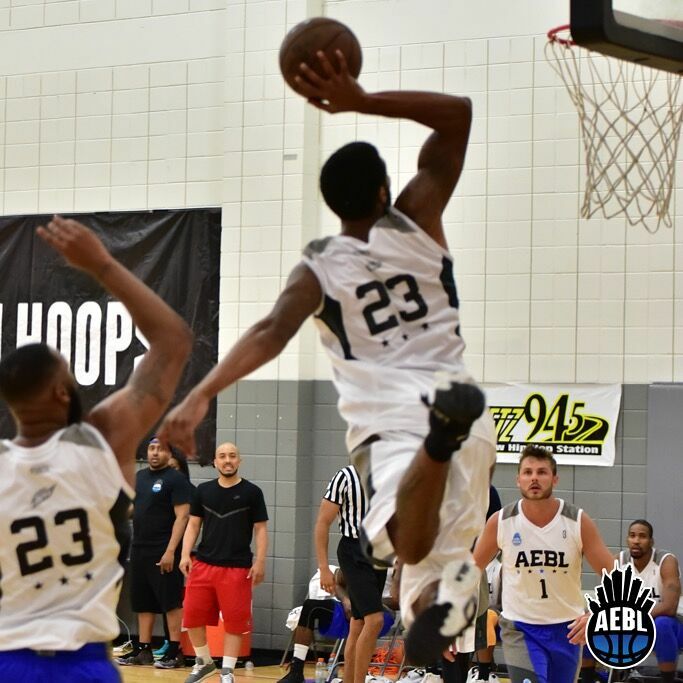 Atlanta, GA. 26 July 2016 – This past weekend the Atlanta Entertainment Basketball League (AEBL), presented by Mountain Dew™, was in full effect! Filled with hundreds of friends, family and fans, the Rosel Fann Recreation Center was the place to be all weekend as guests watched the players come and show out for week 3 of this top summer league. On Saturday, The Bank Studios, STL and TIG teams gained a victory over the Glory 718, TSF and Good Life Music Group teams. On Sunday, Street Execs and Uptown Sounds earned the winning titles over the ATL Dream Team and 2 Commas Clothing team. LA Lakers guard, Lou Williams, took home the Mountain Dew™ Player of the Week spot, finishing with 27 points and 5 steals. Bria Janelle, the ‘Voice of AEBL’, kept the audience entertained while DJ Deceptacon had the music spinning as Streetz 94.5 hosted giveaways throughout the evening. “Everyone definitely came ready for week three. The players are putting in work, the crowd is on fire… this will be a great summer for AEBL,” AEBL Founder & CEO Jah Rawlings states. Be sure to support AEBL throughout the entire league this summer each & every Saturday & Sunday through August!